Stay tuned for upcoming events for Nassif Zeytoun in near future. Nassif Zeytoun is a Syrian singer and the winner of the Arabic reality television show Star Academy. Nassif Zeytoun is known for his widely popular song "Mesh Aam Tezbat Maae". His music videos have millions of views, and counting. His new album is titled "Toul Al Yom". One of the tracks, "Bi Rabbek", has been ranked number one on the music app Anghami. 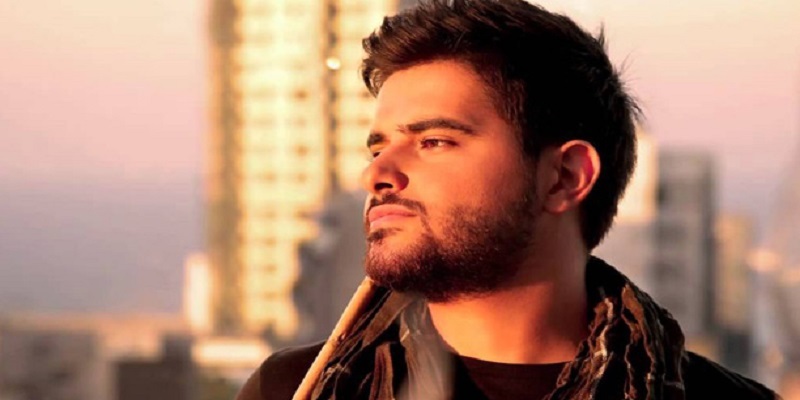 Nassif Zeytoun took part in Stars On Board 2016, a televised cruise with celebrity guests from all parts of the Arab world, and has held several concerts in Syria and Lebanon in the summer. Nassif is a proud Syrian whose love for his country and his people inspired the song "Haweety", a patriotic hymn of praise in which the singer pays tribute to his beloved and torn country. Best Viewed at 1024 x 768 pixels and above. This Page loaded in 0.04902 seconds on Fri, Apr 19, 2019 (07:20).